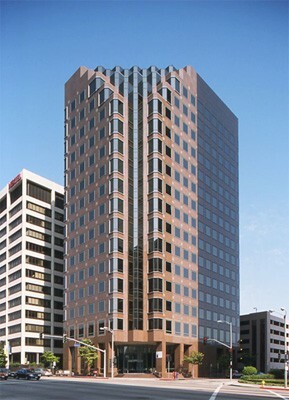 If you\'re searching for a professional office rental in Westwood, then Premier Business Centers has what you need. Since 2002, we have provided our clients with executive suites in some of the most prestigious corporate centers in the nation, including our Westwood Place location at 10866 Wilshire Boulevard in Los Angeles, California. Premier Business Centers offers flexible agreements on all of our executive suites in Westwood. Choose from full-time, temporary, or virtual office plans that are tailored to meet your specific needs. In addition, we provide our clients with a wide range of services and amenities that are essential to the daily needs of their business.